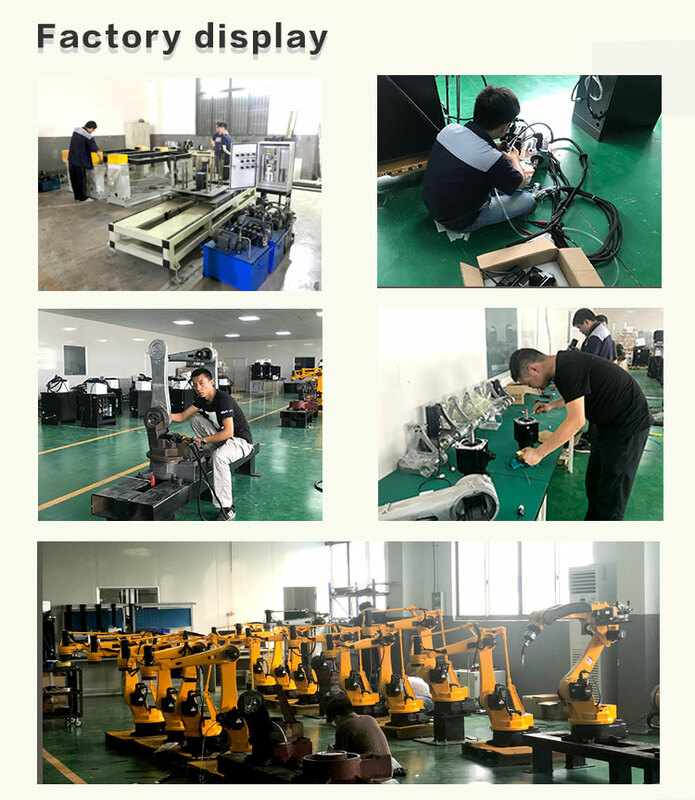 All the products have passed the inspection, the machine body is tightly wrapped by plastic film, moisture-proof, precision parts plus soft packaging. 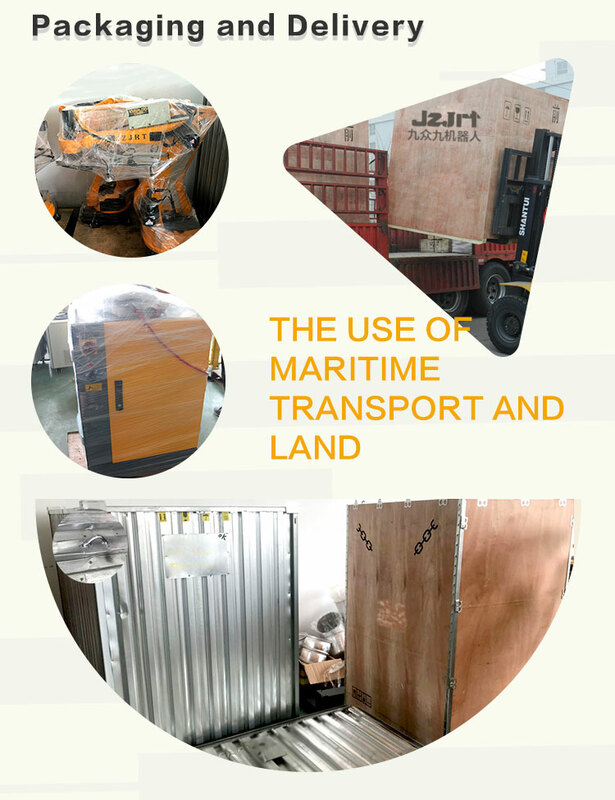 The product is packed in wooden case and aluminum alloy case, and base of the equipment is fixed with screws at the bottom of the wooden case. support pre sales consulting service. Professional training services, from installation to daily maintenance.Training how to install and use the machine. After Sales Service : support technical support by email. 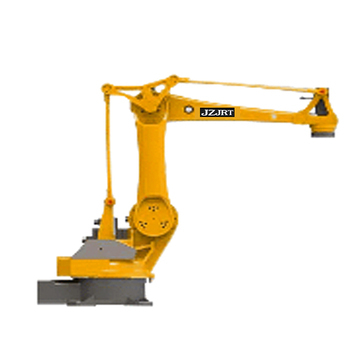 Support professionals to install and debug machinery overseas. 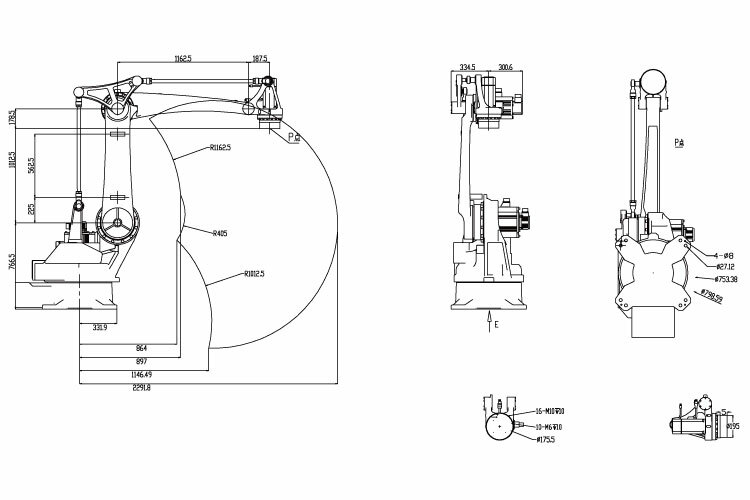 We faithfully enforce ISO9001:2008 certificate to guarantee that every product meets international standards. 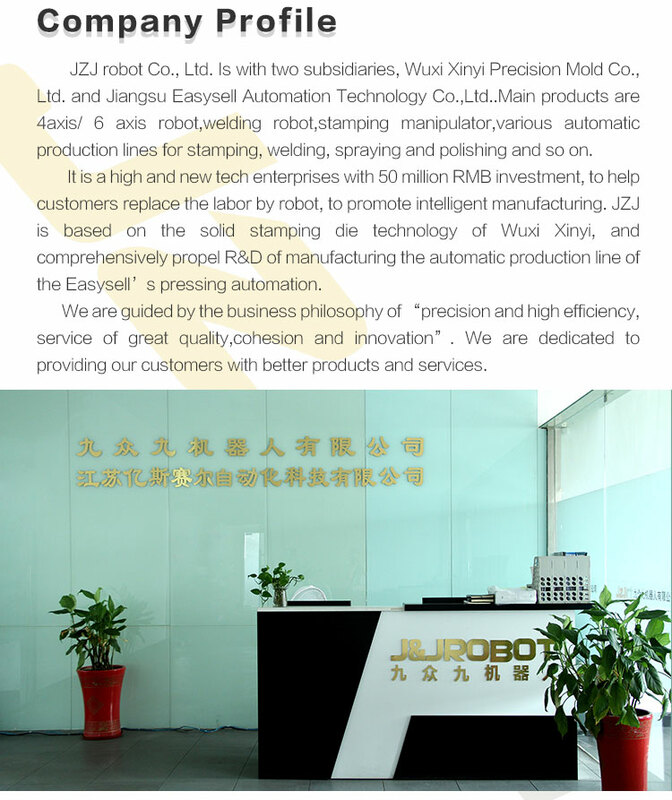 JZJ has been specializing in press automation since established.It is based on the solid stamping die technology of Wuxi Xinyi. 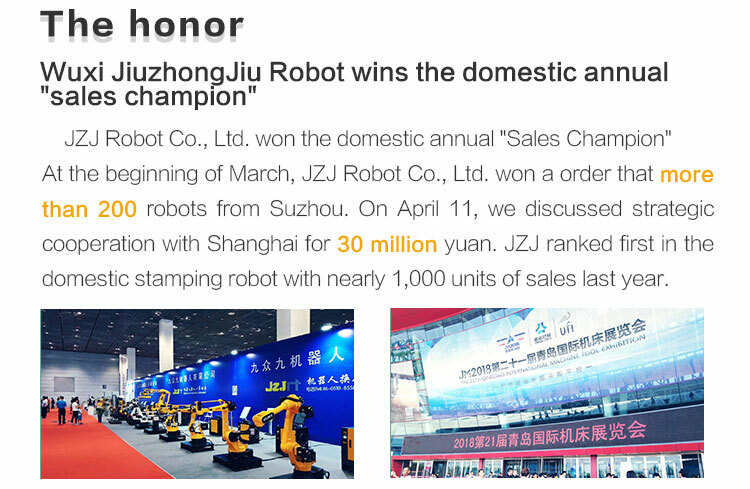 With a professional R&D team, skillful workers and a complete quality control system, we won the good reputation from reliable quality, competitive price and excellent after-sales service. 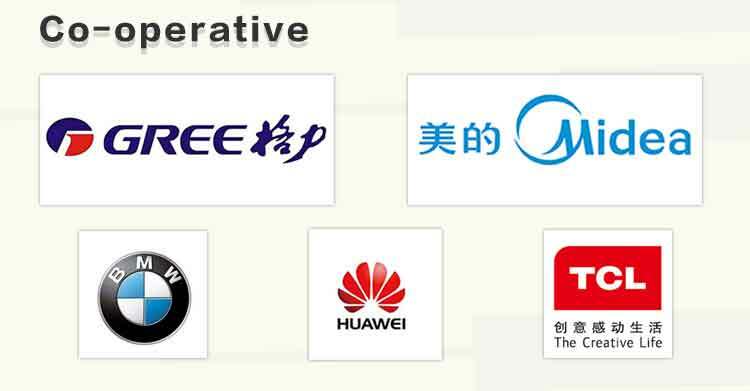 We are gold supplier and trade assurance of alibaba. If you order from us,you will enjoy bussiness protect from your order.